Like any country with its own language, the medical field has its own too. This is so communication between medical professionals can take place quickly and efficiently without the need for too much explanation. It’s a specific language that is not just used by nurses, doctors and other people who are actively involved in the medical arena but it is important for all other people in the medical industry, such as pharmacists and dentists. Its use can have a significant impact on ensuring the best patient care. Medical terminology helps to describe a patient’s medical condition and the treatment requirements so all involved have a common understanding without having to go into great detail. The communication taking place amongst healthcare workers could become confusing if those involved in medical jobs don’t get the right training in the use of medical terminology. As well as this shared language amongst these professionals the use of even basic medical terminology allows medical staff to conceal the complexity of a patient’s condition from family which helps to keep their emotions at bay. It has a key role to play and that is ensuring accurate communication takes place with those who work in the medical field. 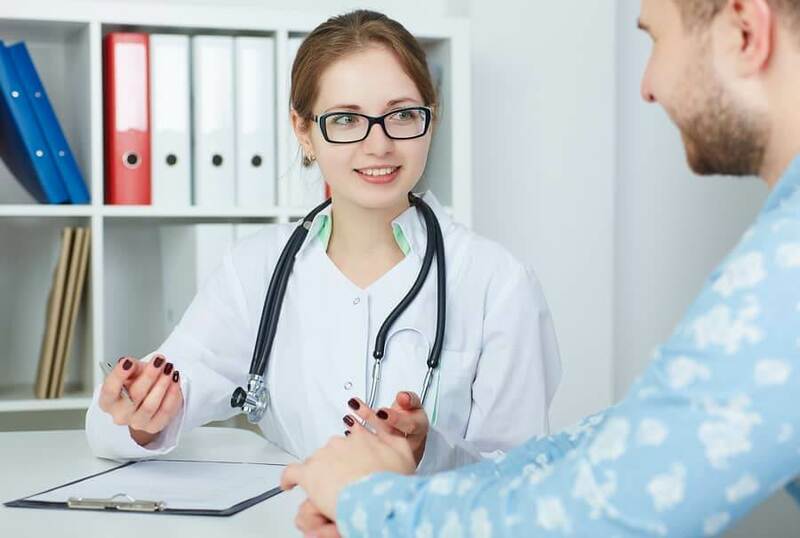 The importance of medical terminology in the healthcare industry enables those involved to use medical terms that are abbreviated so that they appear simpler to those involved. This standardised use of medical language helps to avoid errors especially when documenting a patient’s condition and medical needs. Abbreviations are far less likely to be misinterpreted. The importance of medical terminology cannot be overstressed. ● Psychiatry: Related to the diagnosis and treatment of mental disorders. ● Rheumatology: Concerned with musculoskeletal disorders to joints, bones and muscles, etc. The importance of medical terminology in patient care cannot be underestimated as it ensures a common terminology is used across the different areas of medicine. Here are 25 medical terms which show why medical terminology is important. It doesn’t take much to work out why medical terminology is important in the medical field. It simplifies the way patients and medical practitioners interact in the medical care situation. It’s far easier for even the layman to learn basic medical terminology and once the terms have been heard a number of times they stick in the brain to be referred to when necessary. There are many people who really believe that inflammation and infection are one and the same thing, but in fact, they are two separate words and have two totally different meanings. Problems sometimes occur in translation too and it can never be assumed that a word in English means the same in other languages. For example, when angina is translated into other languages it means a sore throat while in English it refers to a condition related to the heart. Because abbreviations are often used in the medical context it’s easy for the layman to get confused. For example, TUNA is not a fish in medical terminology and language but is an acronym meaning transurethral needle ablation or radiofrequency ablation. This is an outpatient treatment for a urinary disruption due to the presence of an enlarged prostate. You wouldn’t want to get those two meanings confused. In the absence of medical terminology which is precise, there is a higher chance of incorrectly transferring information between healthcare providers and between the providers and their patients. If you need a translation of a medical incident make sure the translator fully understands the context so the right translation can be sought for any medical terminology specific to the event.